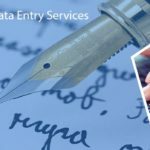 Data Entry Export is a leading offshore service provider of insurance claim processing to all the globally settled clients at an affordable price. Our insurance claim processing consists not just of insurance but also general insurance, auto insurance, and health insurance claim processing. Our insurance claim processing services are exclusively designed to enhance the efficiency of the insurance process and to minimize the cost of document management. Our team of specialists helps you to accurately manage, store, access and retrieve the critical information. 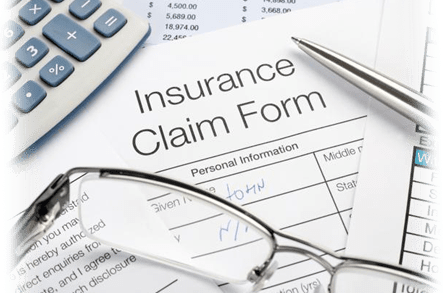 An insurance claim is defined as a formal request made to an insurance company, requiring for a payment which is based on the terms of the insurance policy. The insurance company analyzes the claims for its validity and then pays to the insured or the requesting party after it gets approved. Today, almost every insurance firms are looking out for varied ways to enhance their rate of customer satisfaction. 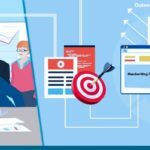 With the bulk of data piling up in every sector, the insurance industry is facing a lot of challenges and pressure. 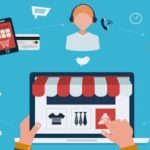 We assure you to manage the complete claim processing cycle, right from the digitization, verification, validation, and data processing of the valuable insurance information in the preferred digital format. Our team at Data Entry Export offers an excellent mix of advanced technology and dedicated professionals, so as to offer the best quality-enriched insurance claim processing solutions. We possess an excellent experience in offering the tailored solutions to varied sectors such as pharmacy, dental, hospitals, etc.